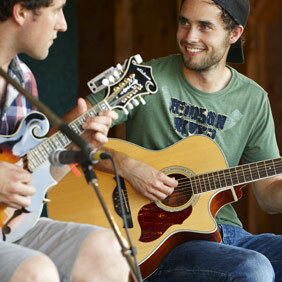 Experience some of the Arts & Heritage trail participants! Visit our capital city and experience its vibrant heritage and culture. Get a glimpse into Island life, and experiences that makes any visit unforgettable. 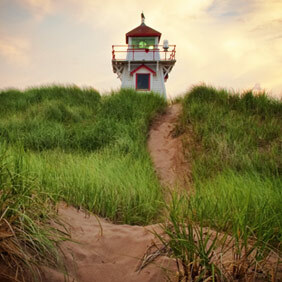 Prince Edward Island is home to cultural experiences that are influenced by the world around us, but that have been uniquely shaped by our Island. 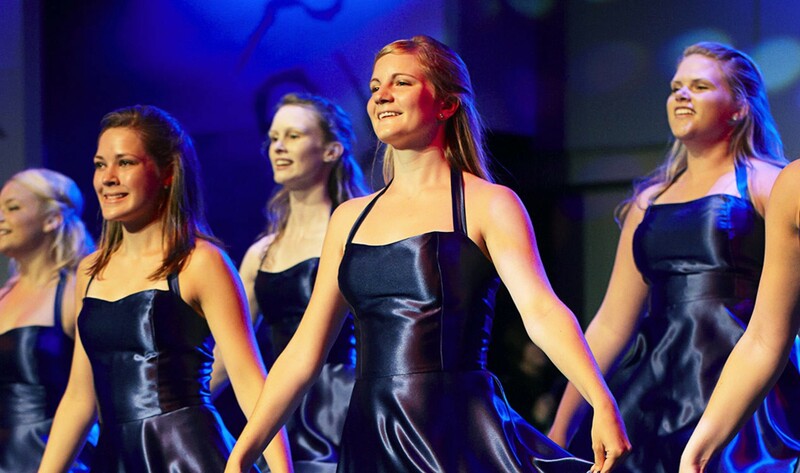 As a small province, and as an Island set in the east coast of Canada, the arts that we produce and the heritage that we preserve are reflections of our perspective, something exclusive to us, but something we are eager to share. 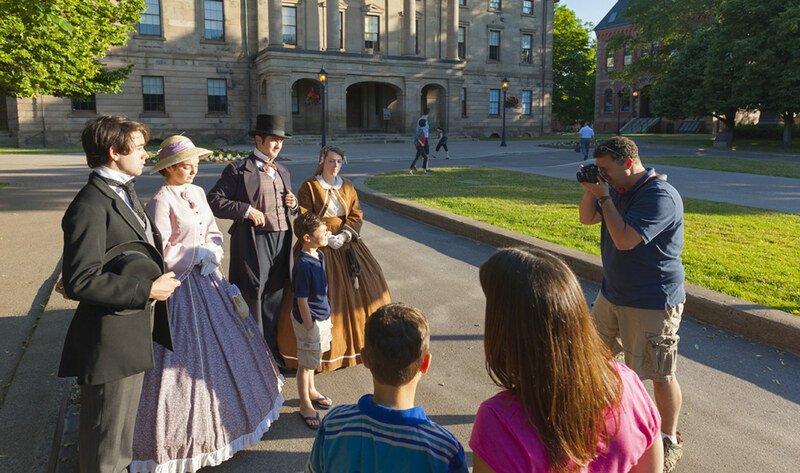 It’s in this spirit that the Prince Edward Island Arts and Heritage Trail – your guide to distinctive Island cultural destinations – was created. 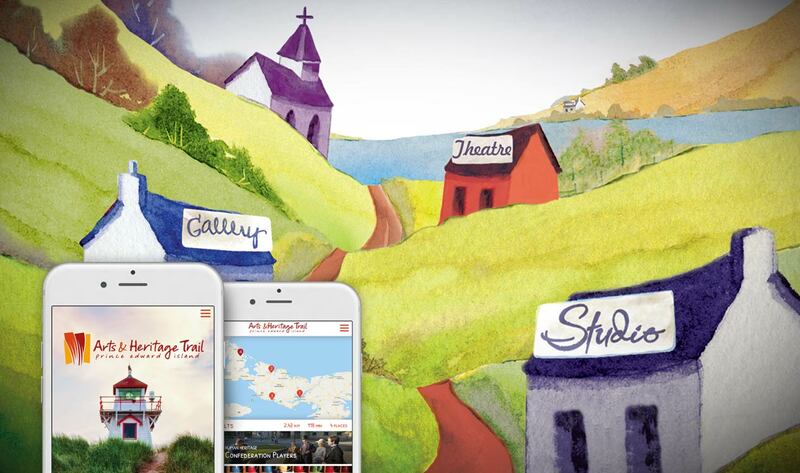 We’ve mapped the province-wide route to include the best of PEI’s cultural experiences: Architecture and buildings, ethnic heritage, hands-on experiences, cultural festivals and industrial heritage, coastal and pastoral vistas, ecology, theatre, music, dance and festivals, art galleries, craft shops, visual artists, artisan studios, and more. 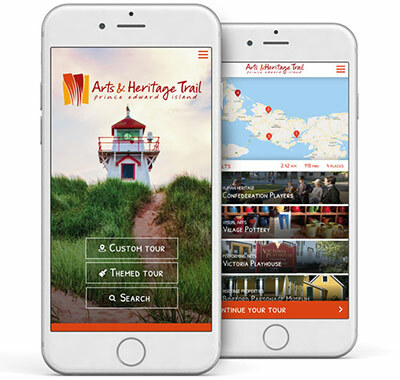 To start exploring the PEI Arts & Heritage Trail, click a category – Heritage, Performing Arts, and Visual Arts – or if you’d see what specific areas of the Island offer as cultural experiences, search by region. A Family Friendly Studio Experience. 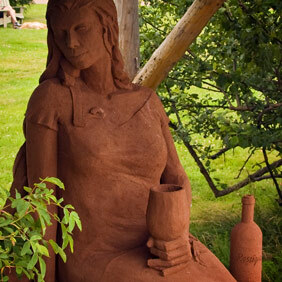 Shoreline Design offers unforgettable memories for our visitors. Yes, we make "Stuff", but a lot of fantastic and beautiful Stuff! 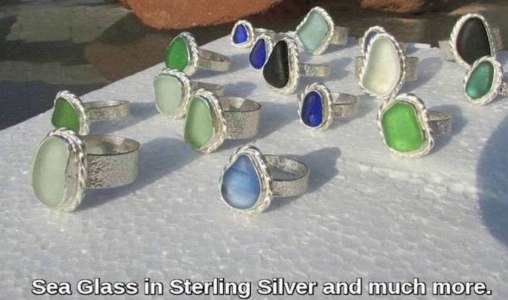 Come explore Prince Edward Island's only Artisan Studios that encompass silver and goldsmith work, wonderful sculptures, vitreous enameling, lapidary and even leather works.